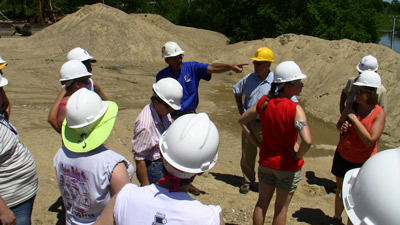 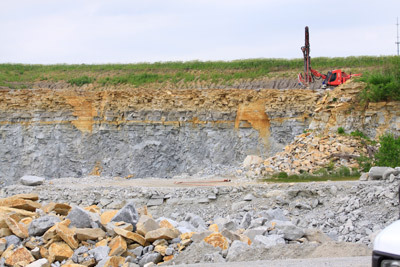 This amazing opportunity ran for ten years (2001-2011) and was fully funded by the Iowa Limestone Producers Association. 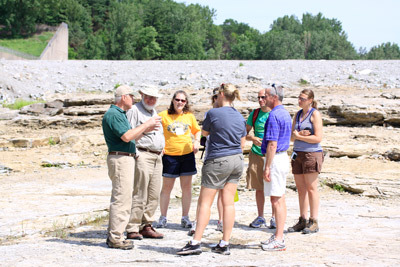 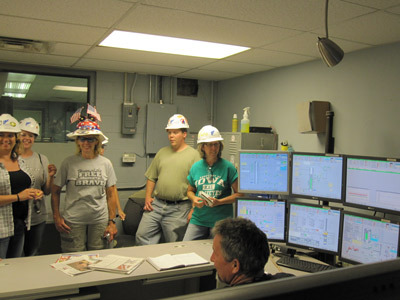 This course was taught by the University of Northern Iowa's Department of Earth and Environmental Sciences with guest experts from the Iowa Geological Survey. 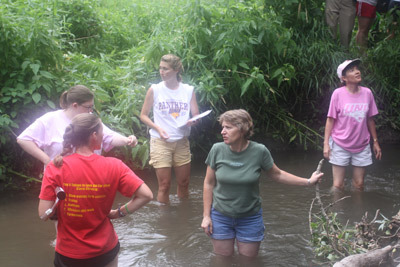 The premise of the course was to provide Iowa's K-12 teachers with an opportunity to obtain practical experience in the field and in the laboratory that they could use with your their own students. 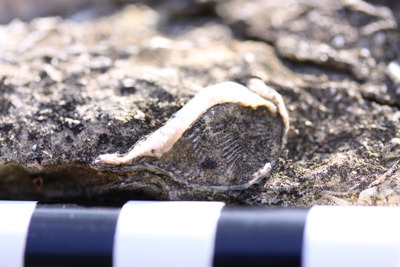 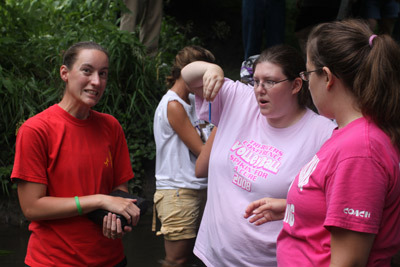 Teachers developed rock, mineral, and fossil collections and obtained a basic proficiency in their identification. 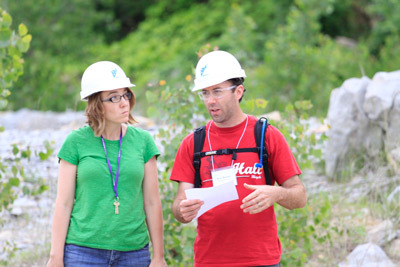 Teachers also focused on the significance of these items in understanding and interpreting Earth’s history and the geology of Iowa. 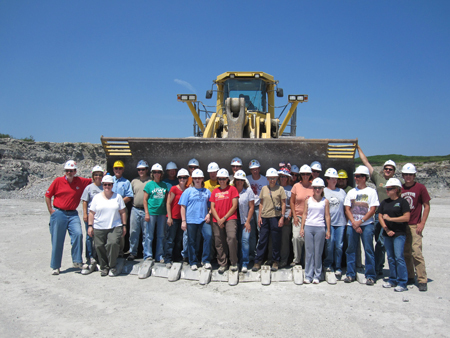 Teachers also learned about the economic aspects of geology and the importance of geological resources to the citizens of Iowa!!! 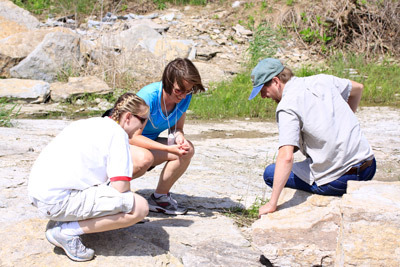 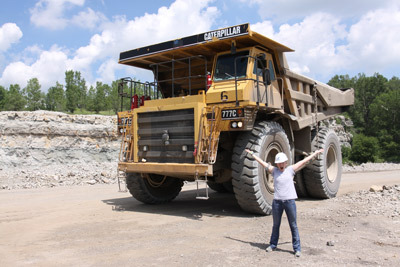 This webpage presents a general summary of this course so that teachers can continue to learn about the important role geology play in our everyday lives.